The Amazing Explorers®concept was developed by a task force of leading thinkers in a diverse range of fields, including university professors, technology experts and community leaders who helped identify the new challenges facing the early childhood industry and the need to introduce 21st Century skills when young explorers are open to learn about the world around them. 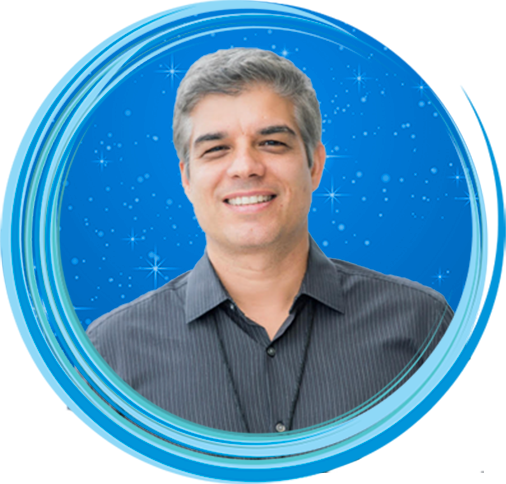 Chief Learning Officer and Co-founder at Amazing Explorers Academy®. She is an entrepreneur with a passion for education and innovation with an ability to translate market trends into successful business models and innovations. 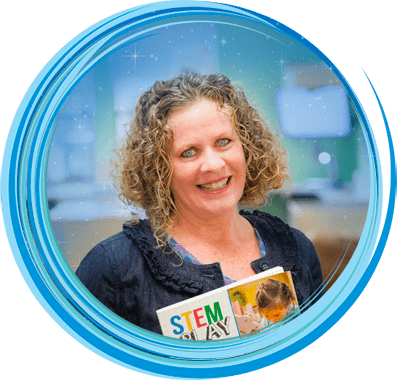 Marnie and the education team have been recognized nationally and collaborated to design a line of STEM toys for Kaplan Early Learning and write books for Gryphon House. Marnie has been recognized in the industry nationally including finalist of the award “Director of the year” and the winner of the “Center of the Year award by FACCM. Prior to starting her career in education, she was a reporter for CNN Spanish and later became the VP of marketing of a telecommunications company. Marnie holds a BS in business administration, a Director’s credential, CDA (Child Development Associate) and is a graduate of Stanford University Latino Entrepreneurs Leaders Program. Chief Marketing Officer and Co-founder at Amazing Explorers Academy®. 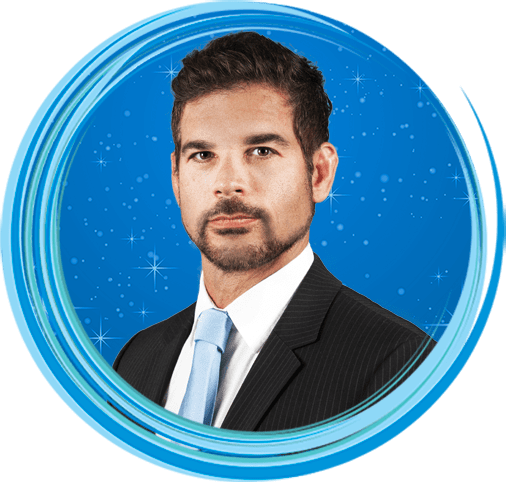 He launched his career as a marketing consultant and became the founding partner and CEO of one of the top research groups in Latin America. 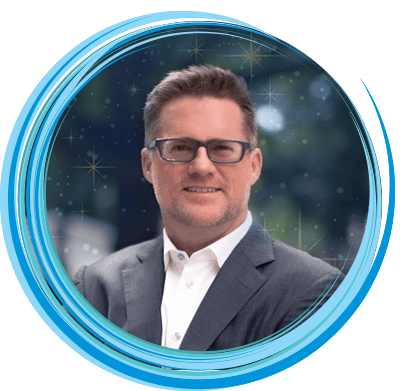 For more than a decade, Fabrizio worked closely with academics from Harvard Business School Mind of the Market Lab, specialized in helping Fortune 500 companies and advertising agencies understand the unconscious motivations of consumers, customers, and employees. Holds a degree in Business Administration from the Wharton Business School, University of Pennsylvania. Chief Financial Officer at Amazing Explorers Academy®. He has over 15 years of extensive experience working for investment banks, mostly in the Equity Division. Marcello helped start-up operations as head of sales and trading for Bradesco in NY, one of the largest Latin American banks. From 2000 to 2015, he worked for the top investment banks and was involved in the distribution of very high profile Latin American deals sold to US Institutional Funds. During this time, he established close relationship with the top investment funds in the US and Latin America. In 2014, after his departure from Banking, he started Bilanx LLC, which focused on originating and structuring financing deals for start-ups in the healthcare field. This expanded to other sectors when new high yield investors joined the venture. Marcello holds a degree in Business Administration from the Wharton Business School, University of Pennsylvania. 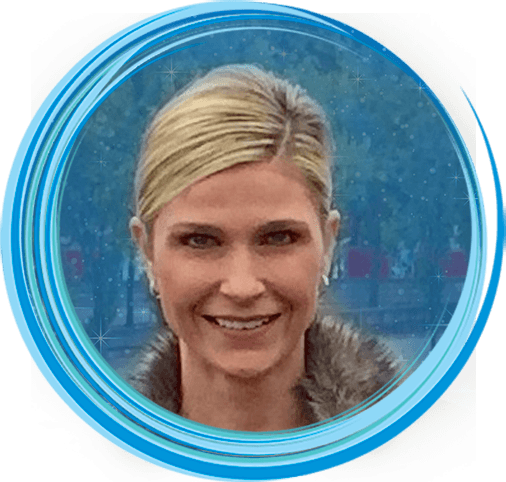 Dr. Debby Mitchell develops the Amazing Explorers Academy® curriculum. Debby recently retired from teaching at the College of Education at the University of Central Florida. She continues working with UCF Early Childhood faculty in writing books, songs, and curriculum. She is an expert in promoting multi sensory integration to enhance brain functioning. She has trained over 1000 pre-service teachers and 5,000 educators. She has earned an Ed.D in Curriculum and Instruction in physical education with a focus on early childhood. Dr. Junie Albers-Biddle develops the Amazing Explorers Academy® curriculum. Junie is an instructor in the Early Childhood program at the University of Central Florida. She was a pre-kindergarten program specialist for the Lake County School Board and taught pre-kindergarten and kindergarten students in Public Schools. 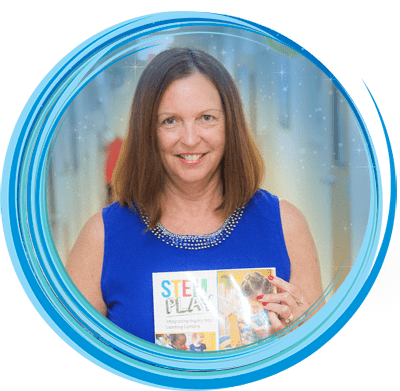 She holds a doctorate degree in Curriculum and instruction from the University of Central Florida, a M.Ed in Early Childhood Education, and a B.A in Elementary Education. Dr. Deirdre Englehart develops the Amazing Explorers Academy® curriculum. Deirdre was an instructor in the Early Childhood program at the University of Central Florida. During her tenure, she taught a wide range of subjects, including Guiding Young Children, Social and Emotional Development of Young Children, and Cultural and Family Systems. She taught primary students in public schools and was a teacher-in-residence at the Orlando Science Center. She holds an Ed.D. in Curriculum, Instruction and Early Childhood, a M.Ed. in Elementary Education with a specialization math and science, and a B.A. in Communications from the University of Central Florida. Donna has been a successful preschool and kindergarten teacher in St. Louis, Missouri for several years. She has also received specialized training in the Reggio Emilia Approach in Northern Italy. She is actively involved in fundraising to provide college scholarships to individuals who are in recovery from alcohol and/or drug addiction. 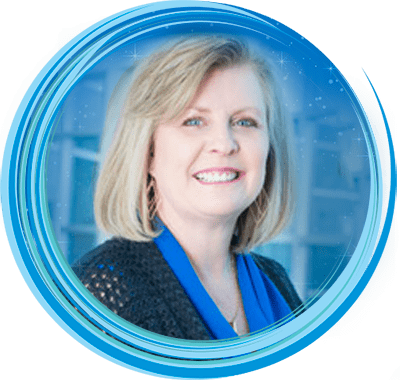 Donna’s focus within her role at Amazing Explorers is to strengthen the connection between school and community by establishing relationships and support among leading STEM organizations and businesses across the country. She holds a B.A. & MAT from Webster University and is certified in both Elementary and Early Childhood Education. Advisor at Amazing Explorers Academy®. 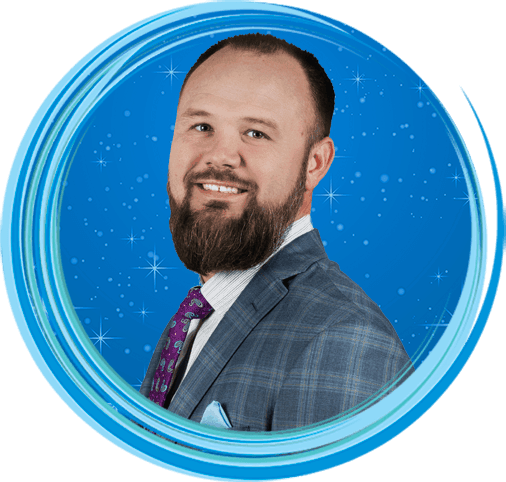 He began his franchising career in 2009 as the operating partner for a multi-unit master franchisee for Kilwins Chocolates and Ice Cream in Orlando, FL. During his tenure with Kilwins, Eric was credited with developing the first official sampling strategy that became a “Brand Best Practice”, implemented nationally in all eighty locations, increasing peak sales 38% versus non-sampling. In 2011, Eric became a multi-unit master franchisee for BurgerFi. He was later asked to serve a two year term on the National Advisory Committee for BurgerFi International Board of Directors after developing several key standard operating procedures and Franchisee Best Practices. Eric is a certified project manager from Drexel University, and studied finance and business management at Northeastern University.